Do you want to engage your students in a fun math review for Spring? 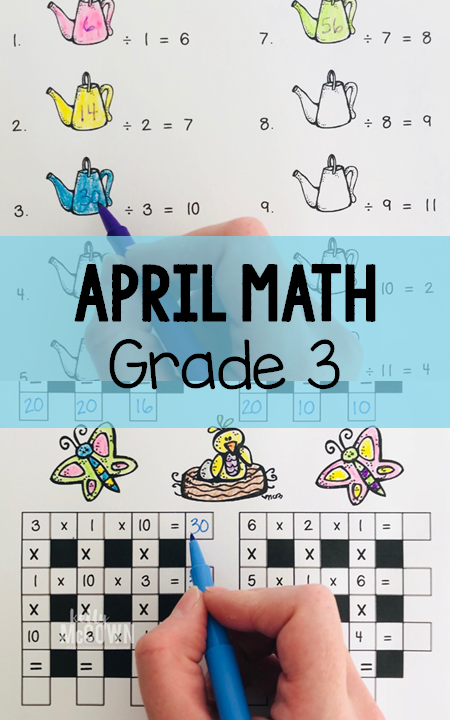 Giving your students the opportunity for math fluency and enrichment in number sense helps all their other math skills flourish. Increasing time to practice math fluency and different math challenges helps students think critically about the math process. 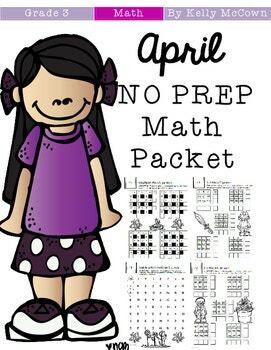 Other teachers have commented, "Thank you for new, creative math puzzles!" and "perfect for my class." I hope your students enjoy them too.